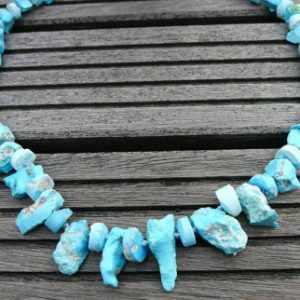 Shop our exquisite sleeping beauty turquoise beads in various shapes and sizes, perfect for jewelry making. 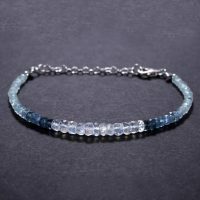 Sleeping Beauty is a form of turquoise from Arizona that is prized for its sky-blue appearance with hardly any visible matrix. Shop Sale.. 10-50 pcs, SLEEPING BEAUTY Turquoise Beads, Luxe AAA, 4-5.5 or 5.5-7.5 mm, Natural Untreated, aqua robins egg blue..
63%off Turquoise Sleeping Beauty Smooth Beads Round Shape Size- 5.mm Approx 100 Percent Natural Top Quality Wholesale Price. 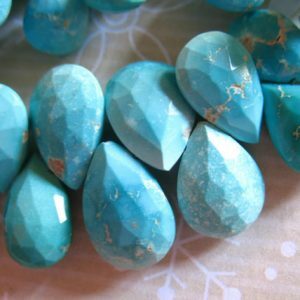 Sleeping Beauty Turquoise Faceted Teardrop Beads 100 Percent Natural Gemstone Size 10x6 To 8x6 mm Approx. 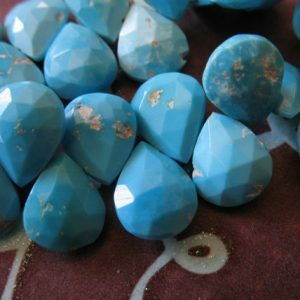 Sleeping Beauty Turquoise Faceted Trillion Beads 100 Percent Natural Gemstone Size 15x7 Mm Approx. 63%OFF Turquoise Sleeping Beauty Faceted Beads Round Shape Size-8x5.mm Approx 10''INCHES 100 Percent Natural Top Quality Wholesale Price. 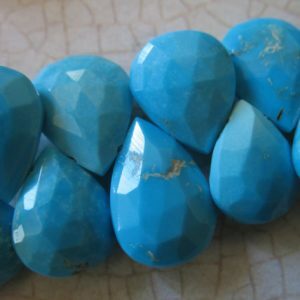 Sleeping Beauty Turquoise Faceted Teardrop Beads 100 Percent Natural Gemstone Size 10x6 To 8x4 mm Approx. Sleeping Beauty TURQUOISE Faceted Rondelle beads 100 Persent Natural Gemstone Size 5.5 mm Approx. Sleeping Beauty TURQUOISE Round beads Faceted Ball 100 Percent Natural Gemstone - Size 10 To 9 mm Approx. Sleeping Beauty TURQUOISE Faceted Rondelle beads 100 Persent Natural Gemstone Size 6x5.5 mm Approx. 63%OFF Turquoise Sleeping Beauty Faceted Beads Round Shape Size-9x8.mm Approx 10''INCHES 100 Percent Natural Top Quality Wholesale Price. Sleeping Beauty Turquoise Faceted Teardrop Beads 100 Percent Natural Gemstone Size 11x7 To 9x6 Mm Approx. Sleeping Beauty Turquoise Faceted Rondelle Beads 100 Persent Natural Gemstone Size 2.7x2 Mm Approx. Sleeping Beauty Turquoise Faceted Trillion Beads 100 Percent Natural Gemstone Size 15x7 Mm Approx Full Strand 8"inches. Sleeping Beauty TURQUOISE Round beads Faceted Ball 100 Percent Natural Gemstone - Size 10 To 8.5 mm Approx. Sleeping Beauty TURQUOISE Round beads Faceted Ball 100 Percent Natural Gemstone - Size 8.5 To 6 mm Approx.